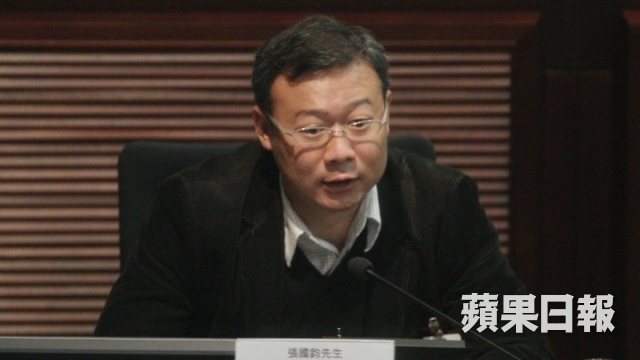 Pro-Beijing lawmaker Christopher Chung Shu-kun has said that he will consider quitting the Democratic Alliance for the Betterment and Progress of Hong Kong (DAB) party to run in the Legislative Council elections in September. In an interview with NowTV on Tuesday, Chung said that – according to the DAB’s rules – if one wishes to run in an election without support from the DAB, you have to quit the party. “According to this stage of developments, I believe I have no other choice. I would definitely consider running in the election as an independent candidate,” he said. It is reported that the DAB intends to put up only one list of candidates for Hong Kong Island as there will be one less available seat in the constituency for the upcoming election. 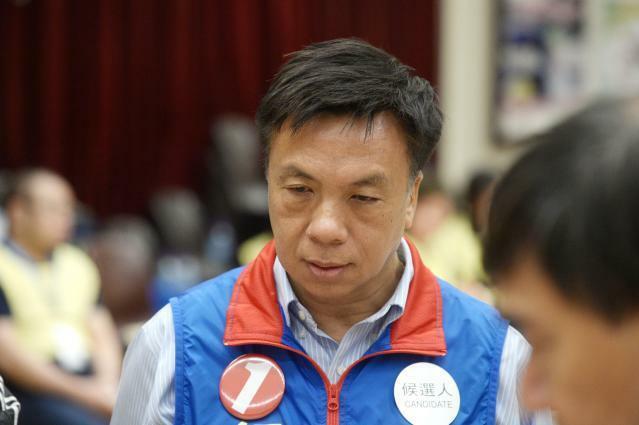 Cheung Kwok-kwan, the current vice-chairman of the pro-Beijing DAB, is tipped to also run in the election. Cheung Kwok-kwan. File Photo: Apple Daily. Chung said that the number of votes he and LegCo president Jasper Tsang Yok-sing received in the previous election outnumbered that of Regina Ip Lau Suk-yee of the New People’s Party and Wong Kwok-hing of the Federation of Trade Unions. 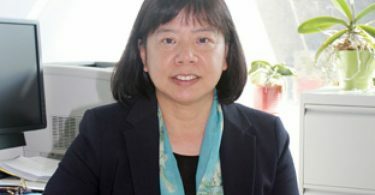 DAB chairwoman Starry Lee Wai-king said the party’s decision would be announced to the public after a meeting on Wednesday night, Apple Daily reported.